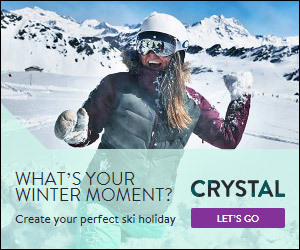 With snow levels currently at stratospheric levels in heaps of ski areas around the world, getting to the mountains pronto is right up there on everyone’s priority list. If you’re digging the idea of grabbing your crew and heading for ‘dem der hills’ but slightly less keen on splashing the cash on mega expensive kit for your trip then read on…. We’ve sourced, tested and reviewed bucket loads of the best-value gear on the planet for our Family Issue so if you want the full story then you’ll need to reserve your copy NOW! 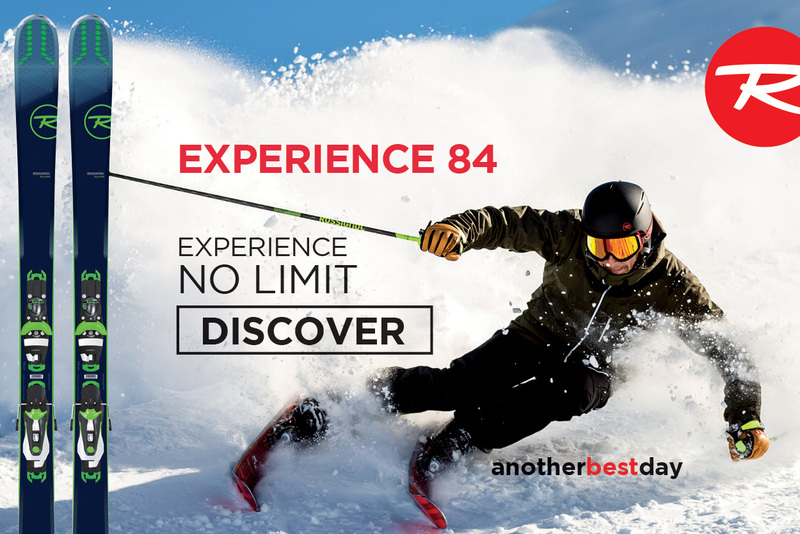 In the meantime, here’s a little taster of what’s to come – ie some seriously banging value kit for bambinos, teenagers, snowflakes and fully grown shredders alike! 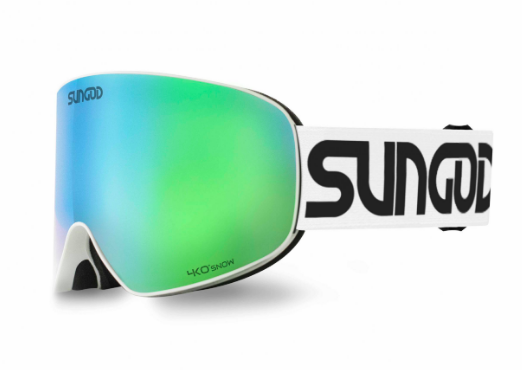 The XLD 900 is aimed at advanced all-terrain skiers who spend around half their time on piste and half in the chop, powder, crud or moguls. The ski is at the top of Wed’ze’s XLander all-mountain range, which covers a wide breadth of abilities; this is the stiffest, and most suited to confident, dynamic skiers. It has a sandwich construction with woodcore, reinforced topsheet, plus tip and tail rocker, and a nice wide shovel for floatability. A versatile and, most of all, fun ride – this is a ski with wide appeal, especially at this price. 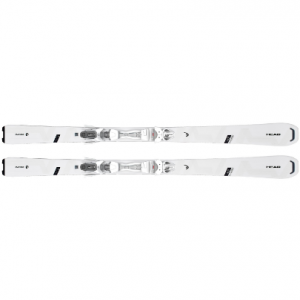 If you’re looking for a fun, quality all-rounder which works in all snow, the 79mm Absolut needs investigating. The turn radius comes up sharp, but no one thought they felt edgy – all turn shapes rated highly, as did grip. 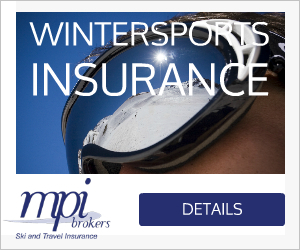 “I’m not a racer,” she claims, “I just want to ski wherever I like. 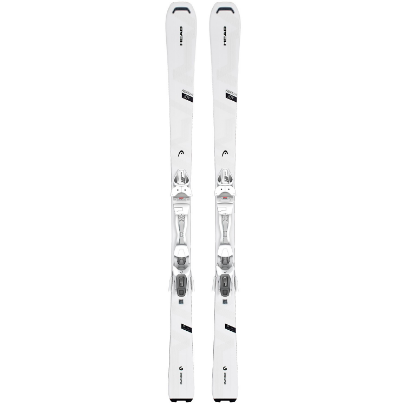 I’ve used them in slush, powder and mostly on the piste. These are the first skis he’s given me that I can carry easily!” Hmmm, now we know why…. 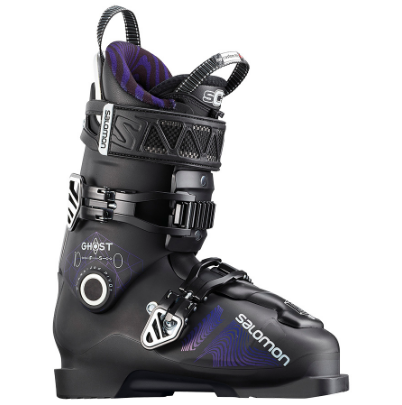 The Ghost FS boot has evolved from Salomon’s popular SPK park boot of yesterday and the mental older Ghost freeride boot. 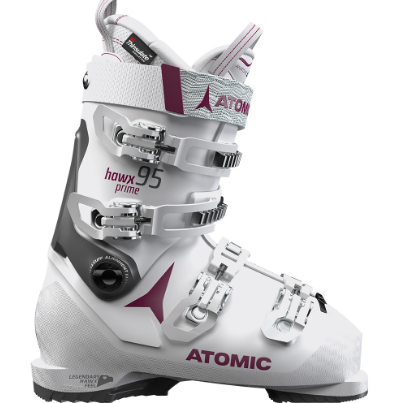 With a 100mm wide last it’s one of the more snug and precise freestyle boots out there, but with heaps of padding on the tongue, spoiler and bootboard and a deep flex, it still takes care of your feet on hard landings. Ideal for skiers who want a clean and simple two-buckle design (yes, they keep your ankles perfectly held). 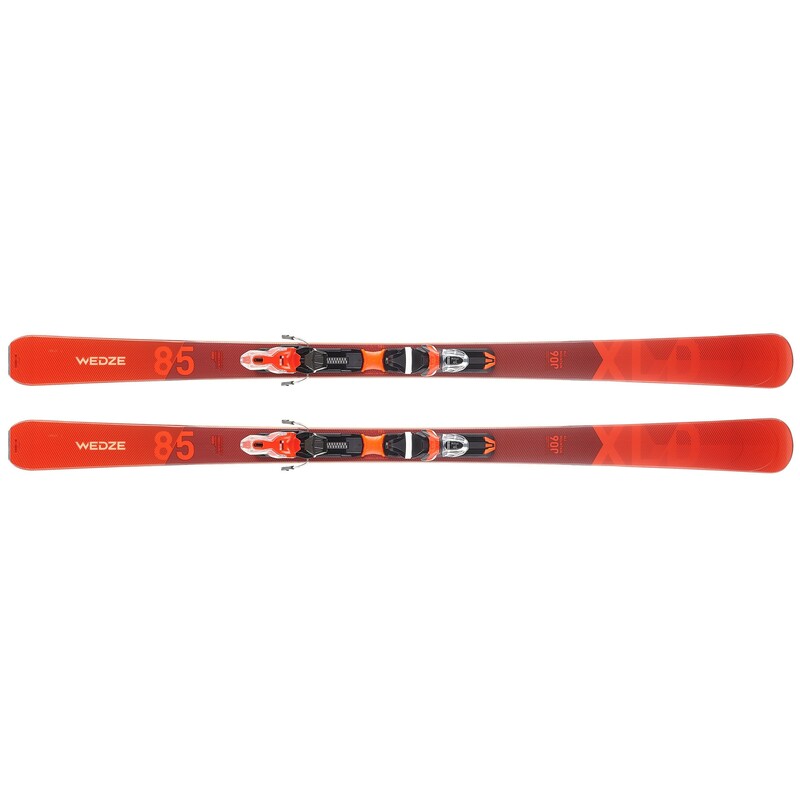 There is also an 80 flex version for lighter junior skiers or less aggressive adults. Mega value. If all Atomic had given the already hugely successful Hawx Prime a serious overhaul for 2019. They’ve reduced its weight this year by a hefty 25% with their Prolite construction meaning this super comfy, easily customisable boot now weighs as little as some touring boots. It still has the classic progressive flex and according to Atomic, this flex is unchanged in cold or warm weather. It features a high spec 3D Gold W liner and a Memory Fit shell meaning the initial fit should be mega cosy and if need be the toe box, for example, can be comfortably blown out 6mm. The medium-fit boot, with its 100mm last, comes in flexes ranging from 85 to 105. We think this 95 version strikes the balance for all-day shredding. 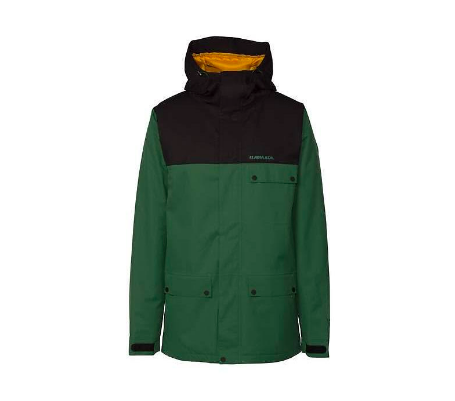 With 10k waterproofing and breathability, 40g polyfill insulation and a long fit with powder skirt, pit zips and well-configured pockets, the Emmet is a seriously good looking, practical and great value jacket. If you’re looking to buy into a cool brand with genuine freeski heritage and a unique identity then Armada are a cracking choice. The SFR 900 W comes with a host of features you’d only really expect from a jacket 3 times the price. Mega waterproof (12,000 mm rating), pit zips, loads of storage, articulated cut for max freedom of movement, and a triple-tightening hood that’s easy to cinch up around your helmet in inclement conditions. 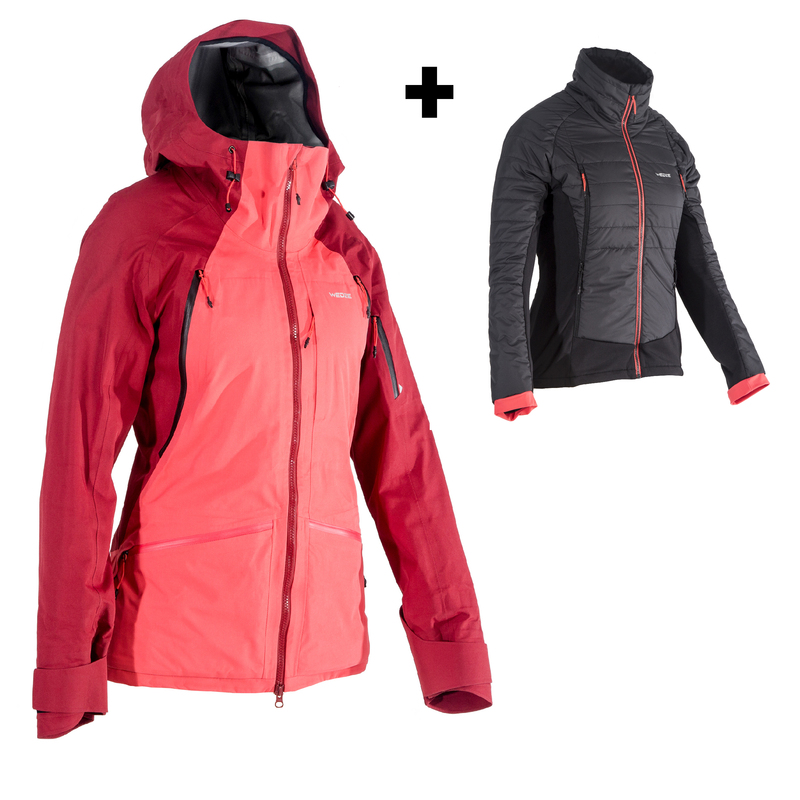 The mega stand-out bonus is that it also comes with removable and washable insulated liner jacket layers which is ideal if you’re looking to switch between freeride and touring. The SFR 900 W comes with matching pants and is a seriously great value outfit that will take you from deep winter right through to sunny spring. 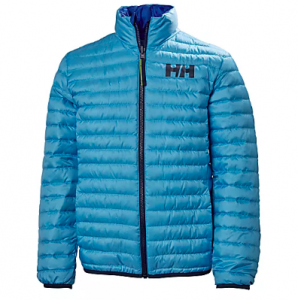 Helly Hansen’s Barrier Down Insulator is made of tough ripstop polyester, is reversible and scrunches up to pack inside its own pocket. The down fill stays in place and well puffed even after washing. Key elements are the soft wrist and waist lycra, the high-ish collar and the smooth reversible side – it makes the Insulator into a key everyday wear jacket that’s more durable than a normal down jacket. New for 2018/19 are the Vanguards, British brand Sungod’s ‘best goggle yet’, which claims to offer 20% more vision than the brand’s current best-seller – the Revolts. The lens, strap and frame are all totally customisable and mega high quality. In terms of fit, the Vanguards are ‘unisex’ in the truest sense of the word – ie they’re on the medium-to-large end of the goggle spectrum – so they should work for all but the most teensy of faces. 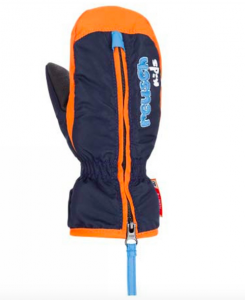 For any parent who has tried to stuff their child’s hands in a mitten or glove, desperately attempting to match fingers or thumbs with holes, Reusch has made things a whole lot easier; with a full-length zip down the centre, you can help fit your child’s gloves within seconds. 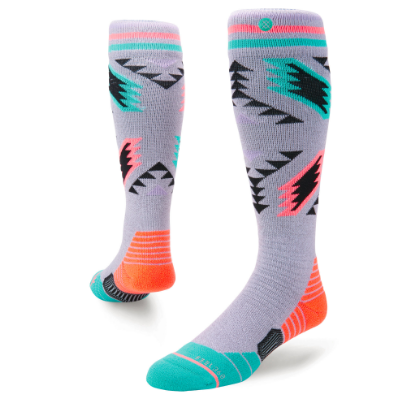 The cuffs are the perfect length – not too short to let the snow in, and not too long to be a pain to put on. They also dry super fast and come with low-profile, elasticated and comfy wrist loops so they can dangle safely while your kid enjoys a snack on the chairlift. If you’re looking for more cracking value kit for your ski trip this winter then get yourself a copy of our Family Issue – out soon.